Comic Frontline: Talking Trek 4: Star Trek Discovery Season 2 Pre-Flight! Talking Trek 4: Star Trek Discovery Season 2 Pre-Flight! 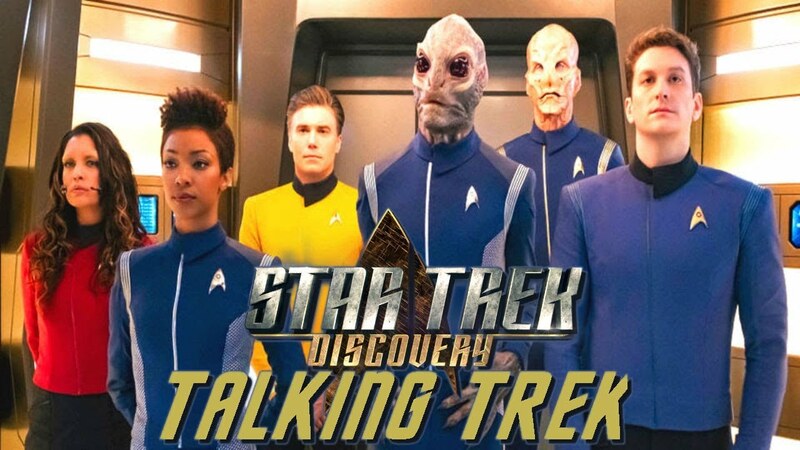 Welcome to Talking Trek Vidcast where Jay, Comic Book Theater, Jesse JLS Comics, and Justin Padget ExileState Comics does a show where we discuss the latest Star Trek TV and Movie news! This time the crew transport to the Comic Frontline YouTube Channel to discuss CBS All-Access Star Trek: Discovery Season 2 News, Short Treks & More!